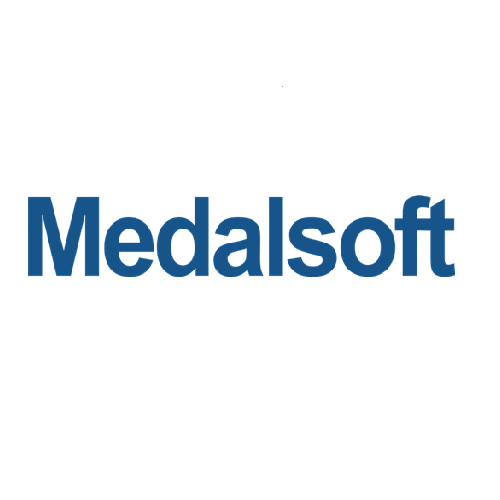 The premier cloud-computing solution and service provider you can rely on. 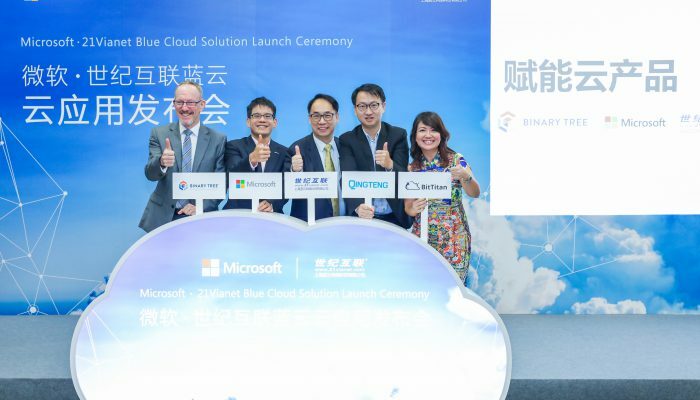 21Vianet Blue Cloud delivers world-class cloud operation in China with over 400 professionals offering comprehensive cloud computing services, including Infrastructure as a Service(IaaS), Platform as a Service(PaaS) and Software as a Service(SaaS). SaaSaMe Transport, a workload mover software solution, supports P2C (Physical-to-Cloud), V2C (Virtual-to-Cloud), and C2C (Cloud-to-Cloud). 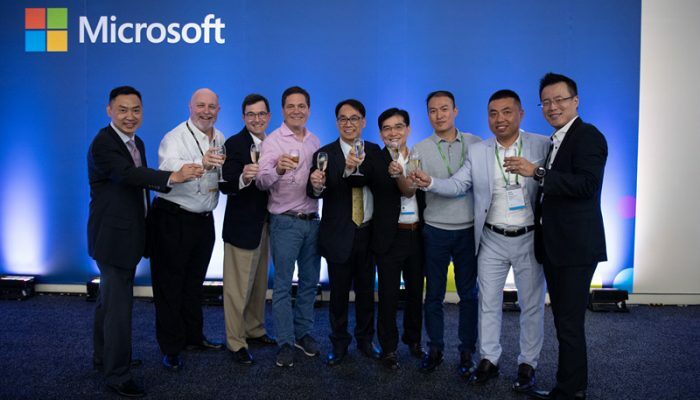 It features automated conversion between heterogeneous platforms, one-click user experience through cloud API integration, and minimal RTO/RPO – which is the key requirement for enterprises’ disaster recovery or migration projects. BitTitan MigrationWiz is a kind of software with strong function. As the global biggest migration platform and the supreme data migration product in the market, MigrationWiz can be 70% faster than any other migration methods! 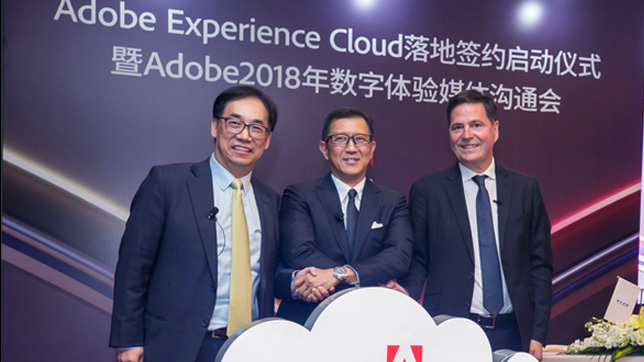 More importantly, it can help enterprises save about a half of migration expenses! Up till present, it is the world’s first and the only migration solution that can meet HIPAA standard. 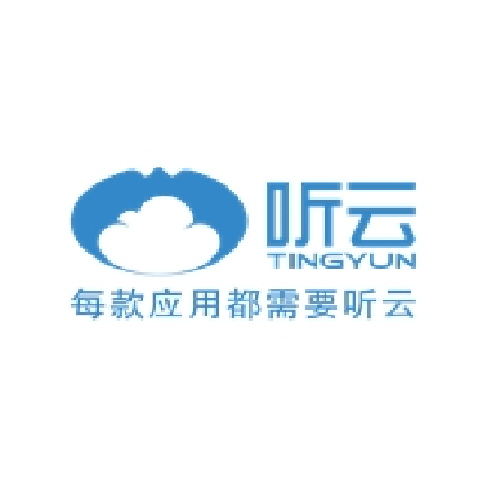 TingYun is the domestic leading application performance management (APM) solution supplier. Tingyun owns TingYun App, TingYun Network, TingYun Server, TingYun Sys and TingYun Browser as 5 major product-lines. 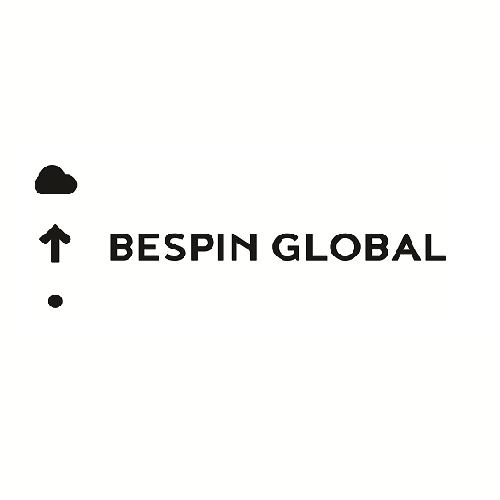 OpsNow is an intelligent cloud management platform developed by Bespin Global. With the support of machine learning technology, OpsNow delivers mobile phone alerts through integrated alarm and time management functions, upgrades management process through automated filtering technology, reducing operating costs and increasing productivity. 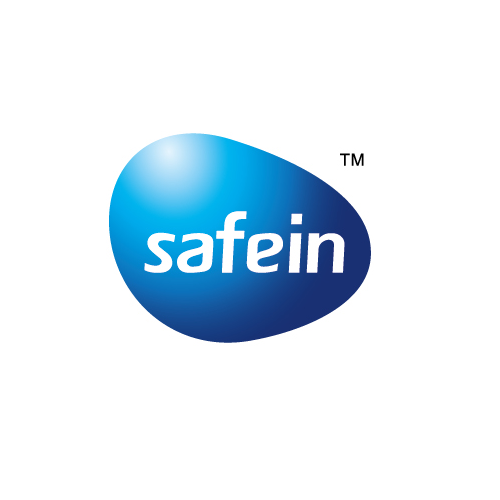 Safein Security Strategy Management System (TCM), with its inbuilt ticket system, provides solutions for the configuration change process. It supports both domestic and international mainstream network security devices and is able to conduct policy analysis, performance monitoring, strategy optimization, security reinforcement, configuration change and topological display on routers, switches as well as firewall equipment. Through real-time recording and big data, SkyAudit helps enterprises detect improper behaviors of employees, send warnings preemptively and prevent security incidents. Under the principle of individual privacy, SkyAudit aims to make the internal network and staff activities safer, faster and more controllable. 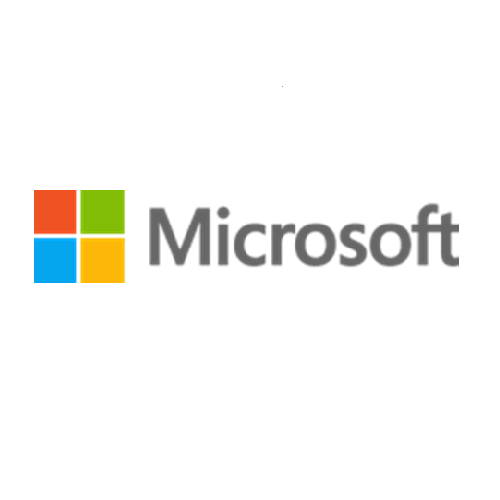 AP Elements has one of the fastest tools on the market to consolidate and migrate SharePoint, file shares, and Exchange into your Office 365 cloud. 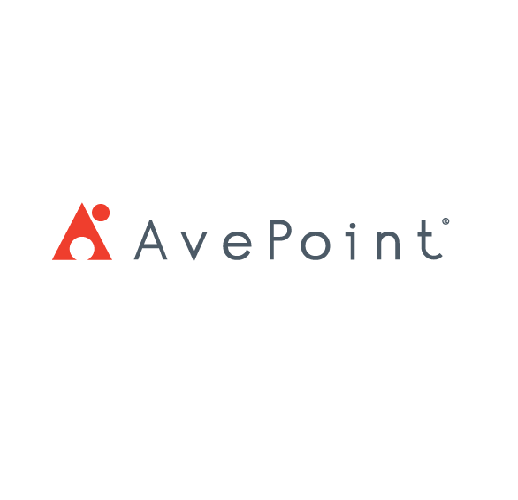 AvePoint Cloud Backup, part of AvePoint Online Services, provides the industry’s most complete cloud-to-cloud backup solution for Office 365. 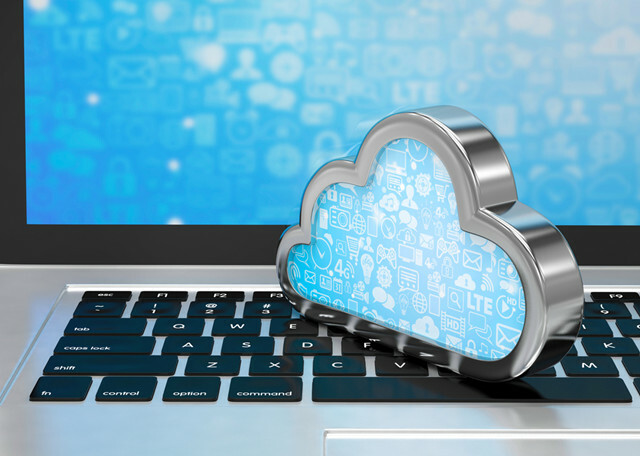 With the freedom to choose where your data is stored, how much you recover, and when, AvePoint Cloud Backup is the top choice for Office 365 backup and recovery. 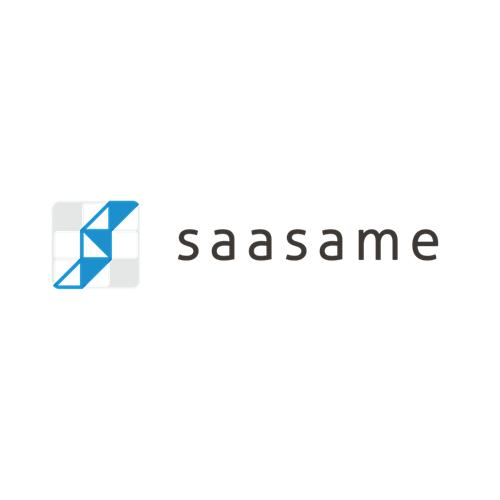 SaaSaMe Transport, a workload mover software solution, supports P2C (Physical-to-Cloud), V2C (Virtual-to-Cloud), and C2C (Cloud-to-Cloud). An all-around solution to keep your enterprise data secure. A security strategy management system with inbuilt ticket system. 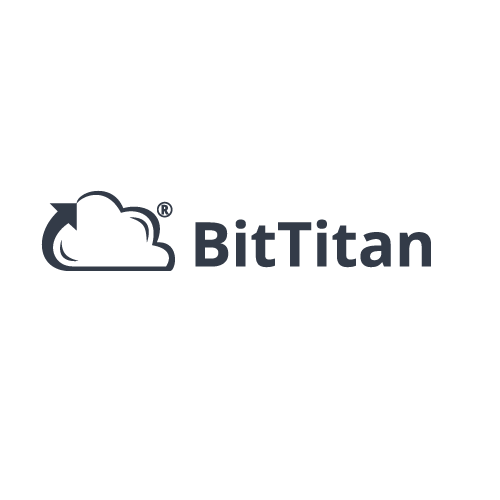 BitTitan MigrationWiz is a kind of software with strong function. As the global biggest migration platform and the supreme data migration product in the market, MigrationWiz can be 70% faster than any other migration methods! Looking for more support ? * For a required item.